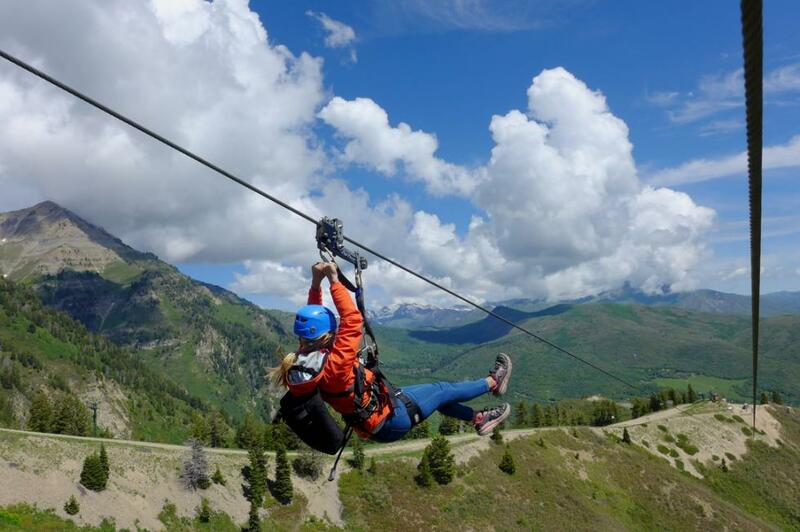 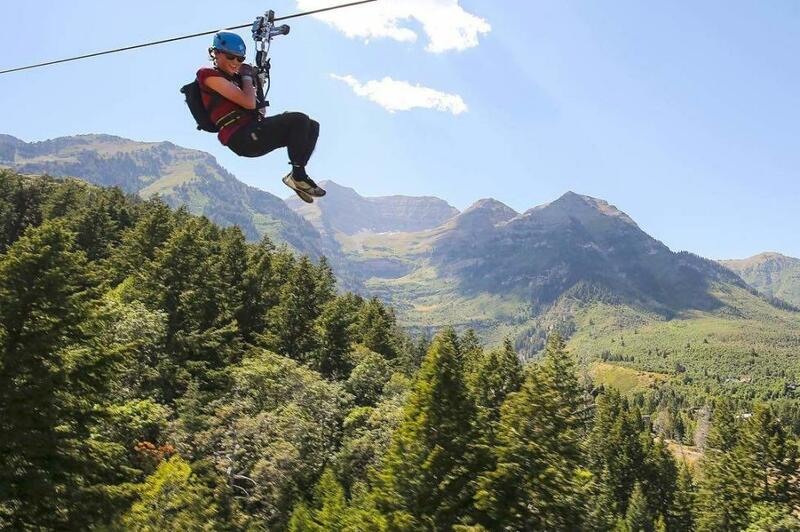 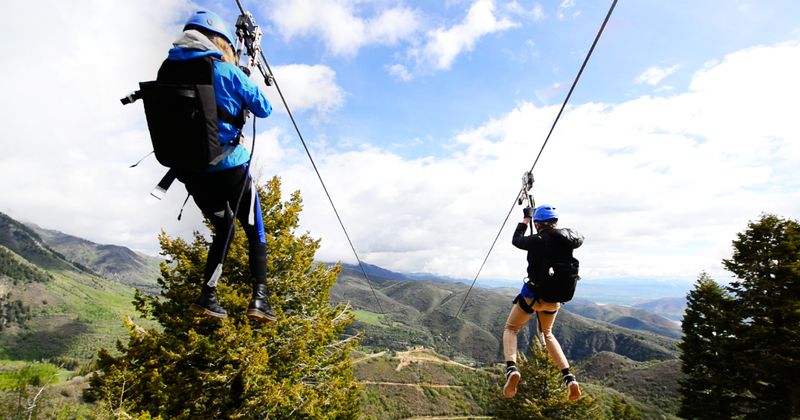 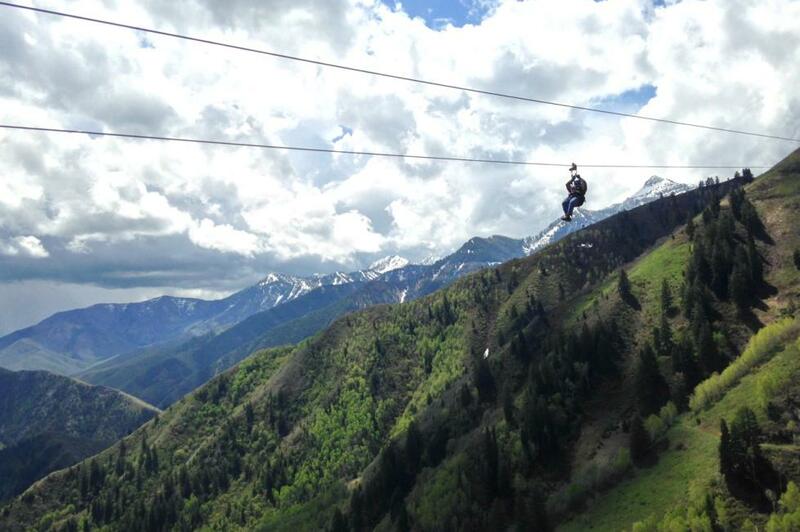 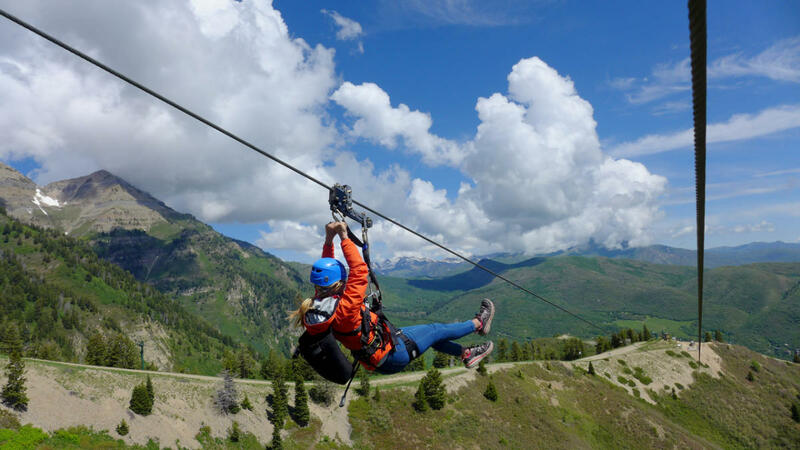 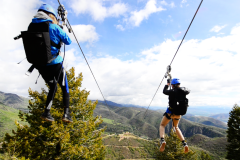 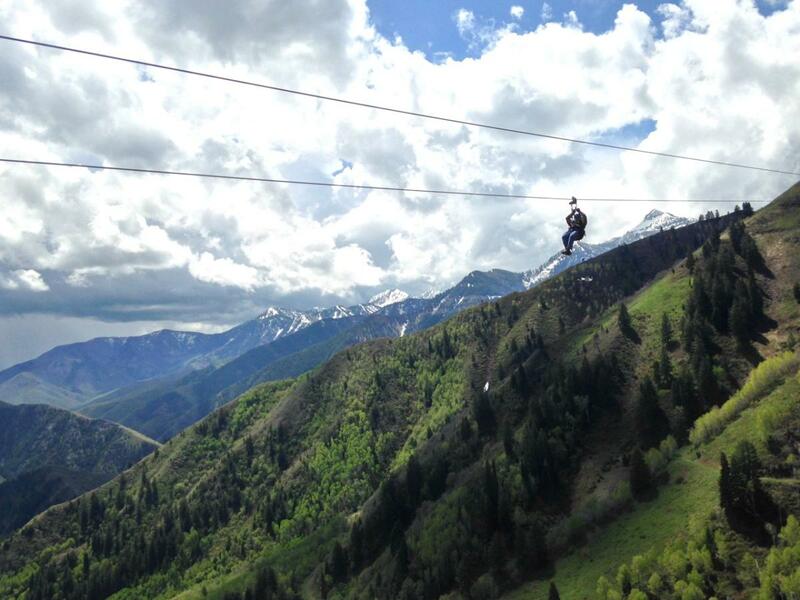 The Sundance ZipTour is one of the most exciting and scenic zip tours in the world, boasting over 2,100 feet of vertical drop — the most of any zip line tour in the United States. 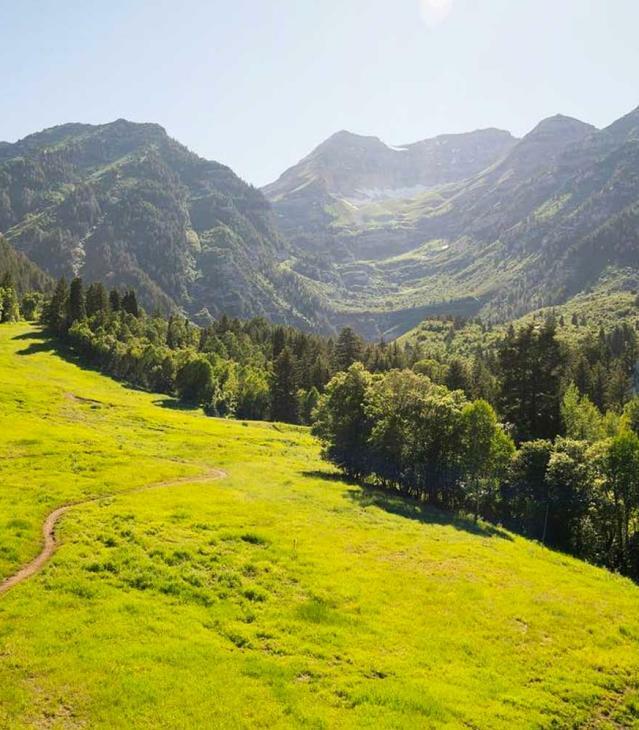 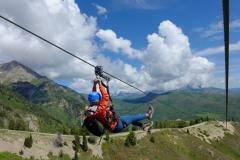 Experience Sundance Mountain Resort and the breathtaking views of Mount Timpanogos from the sky! 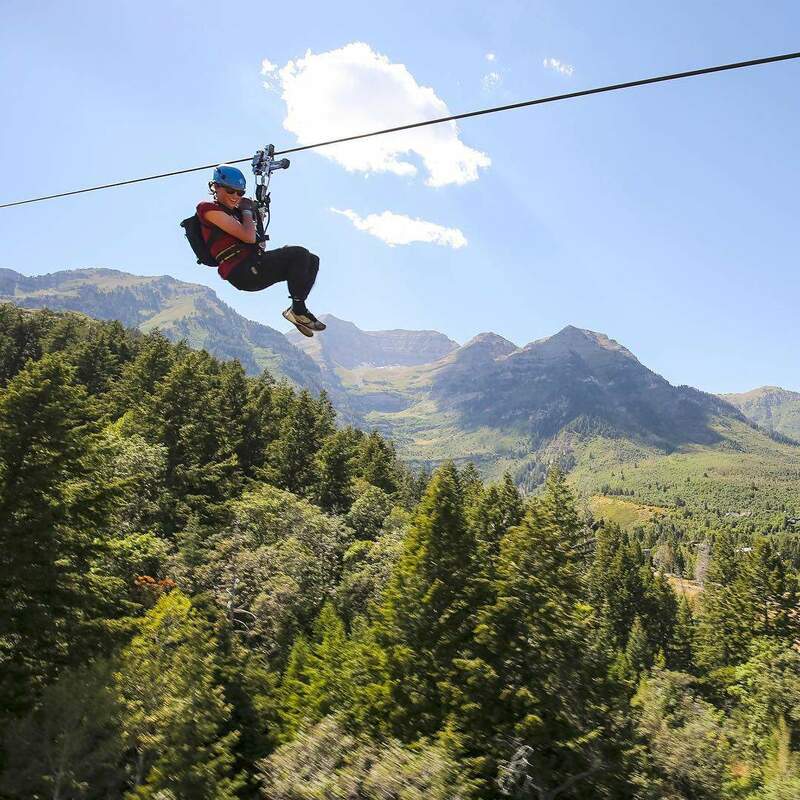 Guests can ride side-by-side on the zip line's double cables and control their speed, cruising over 65 miles per hour, or stopping mid-air for a scenic photograph. 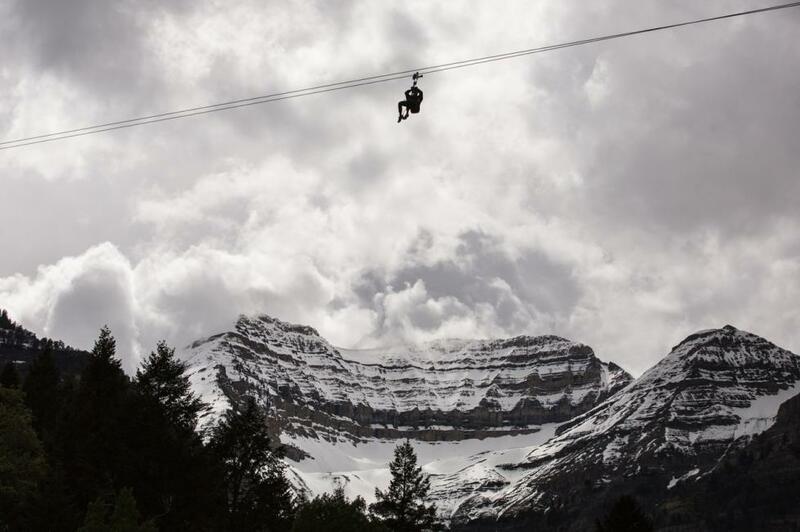 Photo Credits: Sundance Mountain Resort & Mike Stoner.